When her "Euphoric Performance Promise" article hit the blogs the eve before VMA, hasty unbelief may have caused readers unaware of her unfailing craft stunt to consider her PROMISE as a mere gimmick, vague hype or a pompous brand praise ---- but the ever-credible Faffa stepped the VMA stage with a storming superiority to truly deliver a package that blew up the entire audience. She merited the contagious applause her performance commanded, on the real. 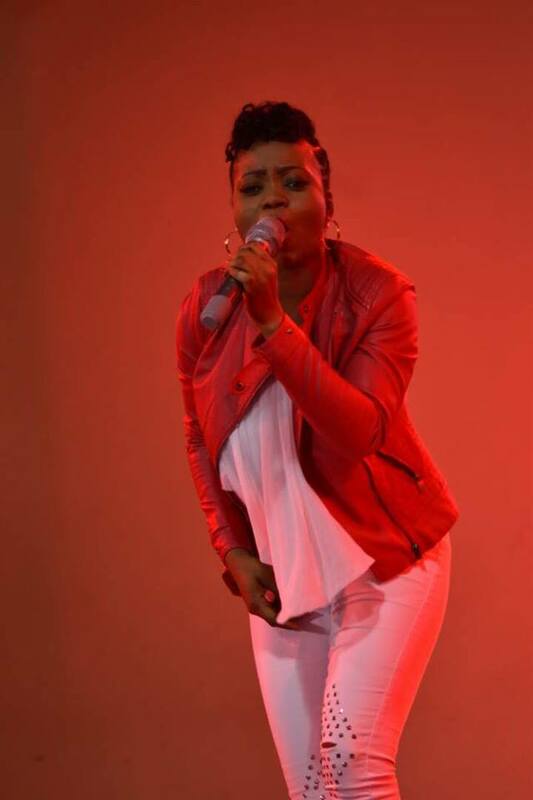 On stage in that queenly majesty while drizzling out euphoria droplets upon the audience, it's an undeniable remark that the Voltarians developed the instant assurance that yes they have a full hundred talented sister that can represent the Volta Region in all national or international urban contemporary gospel functions. Flipping to the argument of serious show business and huge returns on commercial Volta talents, Faffa can't be denied selection, she's eligible for the top 10 list of influential artistes that can sell high-end auditoria. 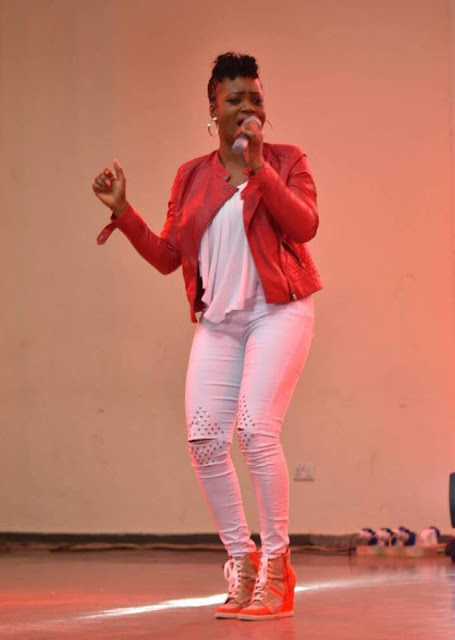 Faffa's compositions are awasome, her songs are beautiful, her performances are impressive and her physical image is attractive ---- this combination makes her a good entertainment investment. In an award scheme category, Faffa is your favourite nominee's favourite rival. Win or lose, she still celebrates her talent beyond accolades, medals and citations. VMA (Volta Music Awards) 2018 was a memorable experience, Faffa remarked in a personal chat with this writer. 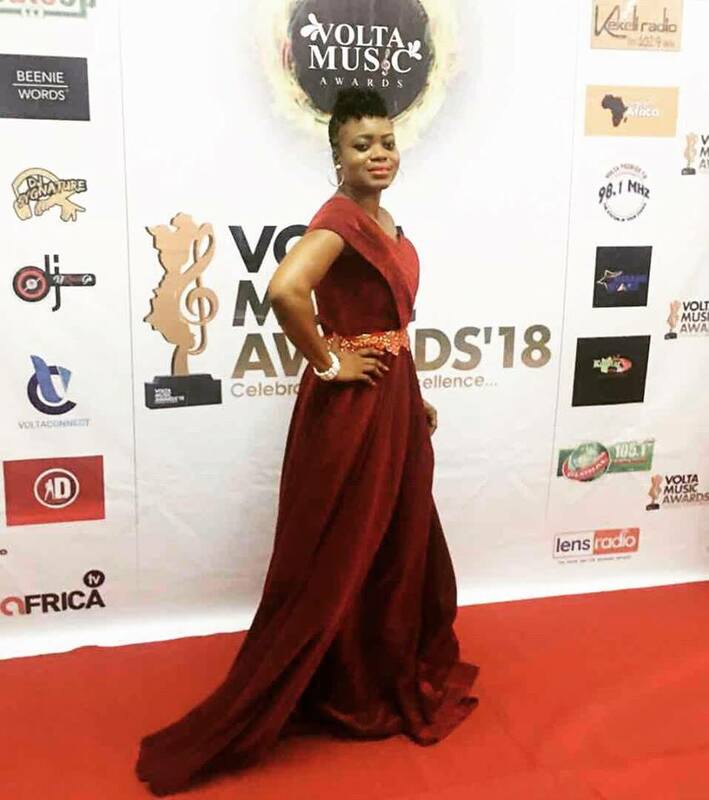 Twitter/Instagram:@faffamusicworld NB: VMA 2018/was on 10th March, 2018 in Ho (Volta Region, Ghana).